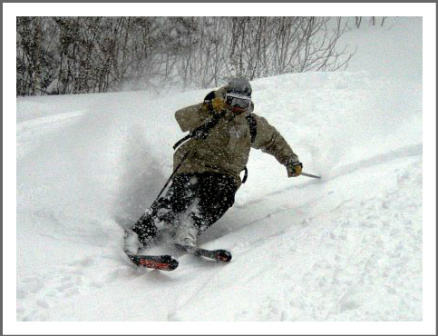 Our guests have been raving about the fabulous skiing here in the Mt. Washington Valley! With another 16" of snow this past week the ski season is going strong! We have lots of Snow! We just received another 7" of beautiful, fluffy snow on top of all the snow we had already. 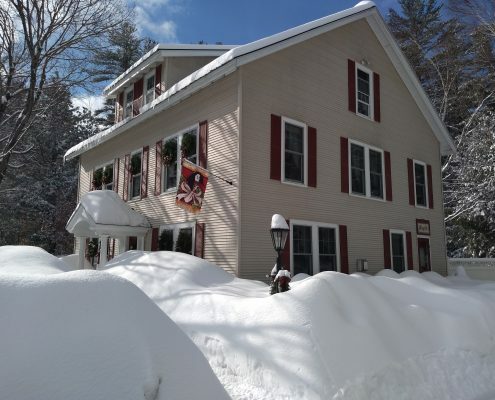 Come on up and enjoy a weekend in this winter wonderland! http://www.coveredbridgehouse.com/wp-content/uploads/2019/01/IMG_20190130_105650336.jpg 3120 4160 cbhadmin http://www.coveredbridgehouse.com/wp-content/uploads/2018/06/covered-bridge-house-bed-and-breakfast-2.jpg cbhadmin2019-01-30 16:33:142019-01-30 17:11:17We have lots of Snow! 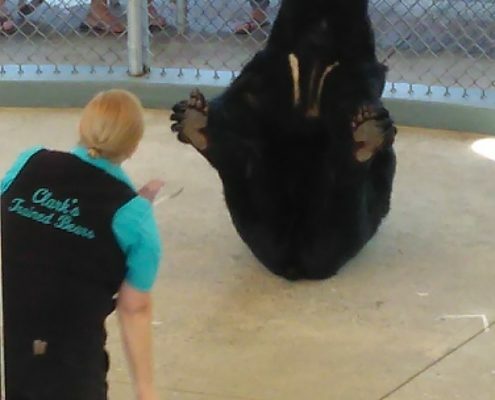 Wonderful Bear Show at Clarks Trading Post! http://www.coveredbridgehouse.com/wp-content/uploads/2018/08/Snapchat-1711497667-e1534862494497.jpg 1920 1080 cbhadmin http://www.coveredbridgehouse.com/wp-content/uploads/2018/06/covered-bridge-house-bed-and-breakfast-2.jpg cbhadmin2018-08-21 14:31:272018-08-21 14:42:11Wonderful Bear Show at Clarks Trading Post! We took our brand new Christmas snowshoes for a trek at Great Glen Trails and had a wonderful time. The Aqueduct Loop Trail is 3 miles long and took us about 1 1/2 with many stops for pictures. The scenery was fabulous! 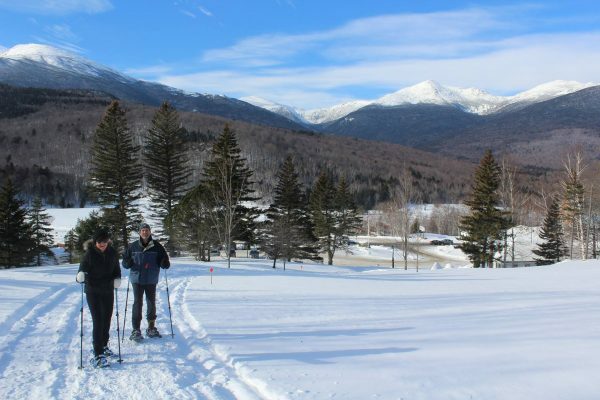 Free Skiing, Tubing & Snowshoeing at Great Glen Trails! 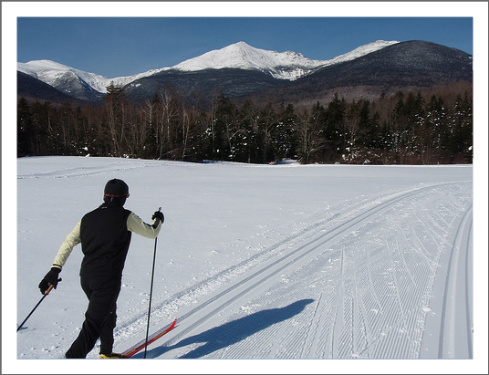 http://www.coveredbridgehouse.com/wp-content/uploads/2011/02/Cross-Country-Skiing-at-Great-Glen-Trails.jpg 375 489 cbhadmin http://www.coveredbridgehouse.com/wp-content/uploads/2018/06/covered-bridge-house-bed-and-breakfast-2.jpg cbhadmin2018-01-01 20:02:012018-06-05 02:03:16Free Skiing, Tubing & Snowshoeing at Great Glen Trails! 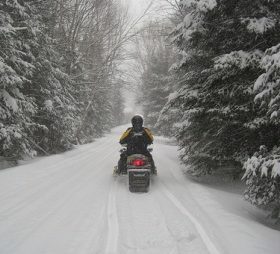 Snowmobile Season is off to a great start! 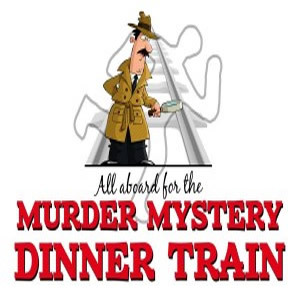 http://www.coveredbridgehouse.com/wp-content/uploads/2013/01/6443010127_e396819caa-e1522719518551.jpg 254 280 cbhadmin http://www.coveredbridgehouse.com/wp-content/uploads/2018/06/covered-bridge-house-bed-and-breakfast-2.jpg cbhadmin2018-01-01 15:11:352018-06-05 02:03:58Snowmobile Season is off to a great start!